This article aims at equipping my readers with all the information they require to shop online smartly and safely. If you have never shopped online before, take baby steps. I am going to provide a lot of detail below. But that’s what my blog aims at: User awareness. This is simple groundwork you need to do the first time only. 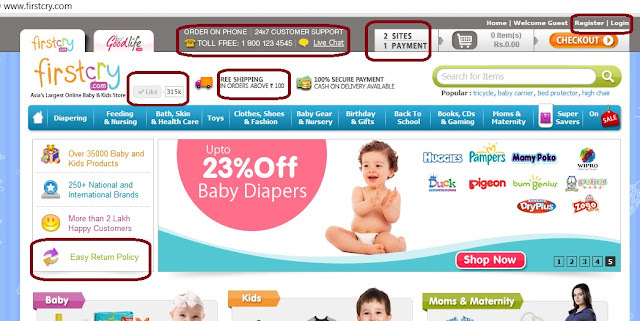 Once you have found your favorite and safe shopping sites, life will be easy. Whenever you learn about a new online shopping site, first of all, thoroughly browse through the website to see if they offer just normal stuff you can buy from any local shop, or if they do offer something exciting and different. If you don’t find a few items to make you interested, don’t buy. 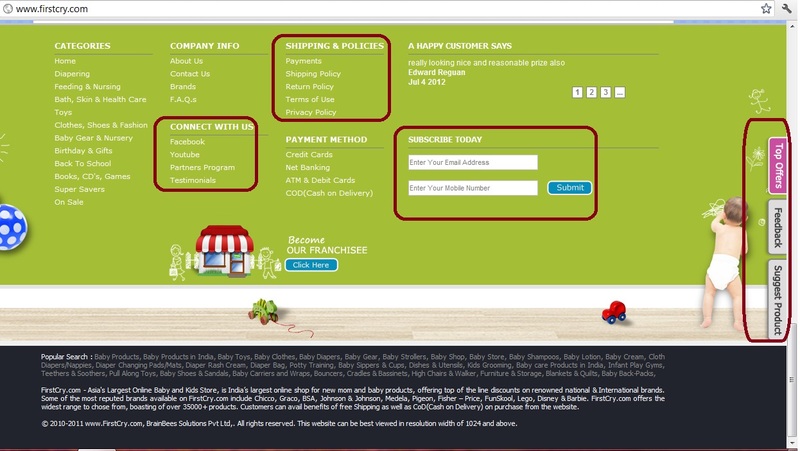 Do not create an account on any online shopping store before doing the following groundwork. Creating an account means providing your personal details like name, phone number, address, email ID, birth date, anniversary date etc. Some websites let you create an account with just your email ID or Facebook login, but most websites ask you to enter address and phone number as mandatory fields. Now once you are interested in a product on the website, Google Search for reviews on that website or online business. Read if someone has shared their shopping experience. Some sites have user reviews section within the website. Read and gather as much information as you can before deciding to buy the first time. If you don’t find enough information about a business and still feel very lured to buy something, don’t place a big order in the first go. Buy any one useful item but not something very costly. That ways you won’t regret if it does not turn out to be a good product/good shopping experience. This kind of risk is always there in physical shopping too. Before placing the order or creating an account, always read the ‘Shipping, Order Cancellation and Return Policy’ on the website. The links to these policies are listed on the main/home page of a website at the bottom of the page. Just scroll down. Sometimes there is a separate tab or section for these. Spend a few minutes to read and understand. If the policies are listed clearly, good. If you can’t understand, contact their customer care. The email and phone number are also present on the main page of most online shopping sites or you can look for the ‘Contact Us’ link. Make sure these policies suit you. Check if the business ships to your area. If yes, which courier service do they use? How much time do they take to ship, after placing the order? What is the minimum shopping amount to qualify for free shipping or delivery? Make sure all these suit you. I always email before buying from a new site. Now while you wait for a reply, search for them on Facebook. Most businesses have a ‘f’ /Facebook, twitter or google+ button with ‘Find us on’ or ‘Like us’ written along these buttons. ‘Find us on’ takes you to their social network page and ‘Like Us’ adds it to your ‘Likes’ and subscribes you to their updates. I mainly check Facebook pages. Read the posts. Look for any discount coupon code/ promotional offer going on. Check the posts for any complaints users may have left there. It will give you a fair idea about the business’s operation ethics. For example, I read a complaint on healthkart.com’s Facebook page that they ship products which are quite near the expiry date and their minimum order for free shipping is Rs 500. Enough information to stay away from such sites. Once you have received a reply from customer care and you have done all the necessary background check, create an account with the website. The ‘Create an account’ or ‘Register Here’ links are on the main page of every website. While creating an account, you will see a square check box asking you if you want to subscribe to special offers and promotions from that site. Click on that box so you can start receiving promotional emails from them. A good business will never spam you or sell your email address further. Wait for a few days and see what kind of offers and promotions they send. Subscribe to many similar websites so you can compare the prices and discounts before buying. If you don’t like the offers being sent and there are no good discounts, no value add from the site, ‘Unsubscribe’. There is a small ‘Unsubscribe’ link at the end of each promotional email. It’s like the ‘Do Not Disturb’ (DND) service for your phone. After creating an account, make sure to check the ‘Spam’ folder of your email account every couple of days, as initially many good emails land up in the ‘Spam’ folder. I have missed out on quite a few good offers because of this. Note down the contact details: email, business phone number and business hours/days of operation for the site. Interested? 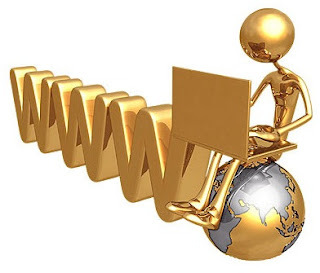 … Go ahead and do your groundwork and check out the following websites. 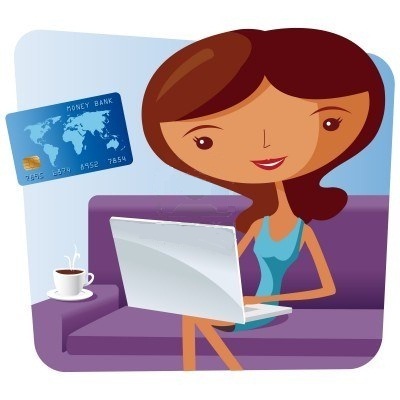 Once you are done, read the ONLINE SHOPPER'S GUIDE-PART 2 here. This is spectacular! Simply put: I like reading your content writing, whenever I receive alerts feed. Great to have come across someone who understands the importance of providing good content to readers :-) Thanks for the lovely compliment! Keep reading and providing your honest feedback. you have done a great post. 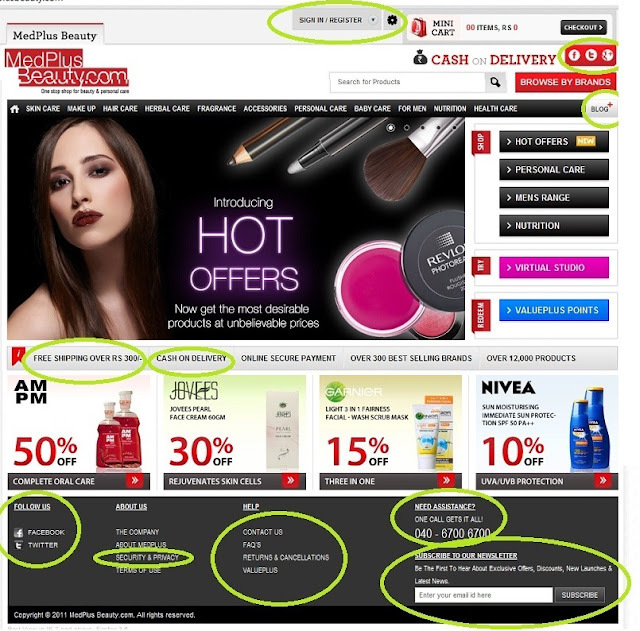 Very informative and useful post for users who would like to do online shopping. it's really working and important for us. so please keep sharing such a great information. Thanks Paul :) I see you are into an online business so definitely you understand the importance of such info for customers. This is a nice information for people as online shopping trends is increasing day by day.Thanks for sharing great information.